This delineation is best exemplified by the two core missions of Cyber Command’s operational defensive arm Joint Force Headquarters-DoD Information Networks. DoDIN operations are those that are executed daily as part of running a network while defensive cyber operations/internal are specific actions taken in response to either intelligence, a threat or an incident. DoDIN operations can be construed as classic IT work performed by a computer network defense service provider, while cyber operations — in this case on the defensive side — can be carried out by cyber protection teams. The service chief information officers are generally more focused on the IT-network running/cybersecurity side as opposed to cyber operations. However, there has been a recent shift in thinking, making the distinction of “operationalizing” the network moving traditional IT work to a more operations-centric task. 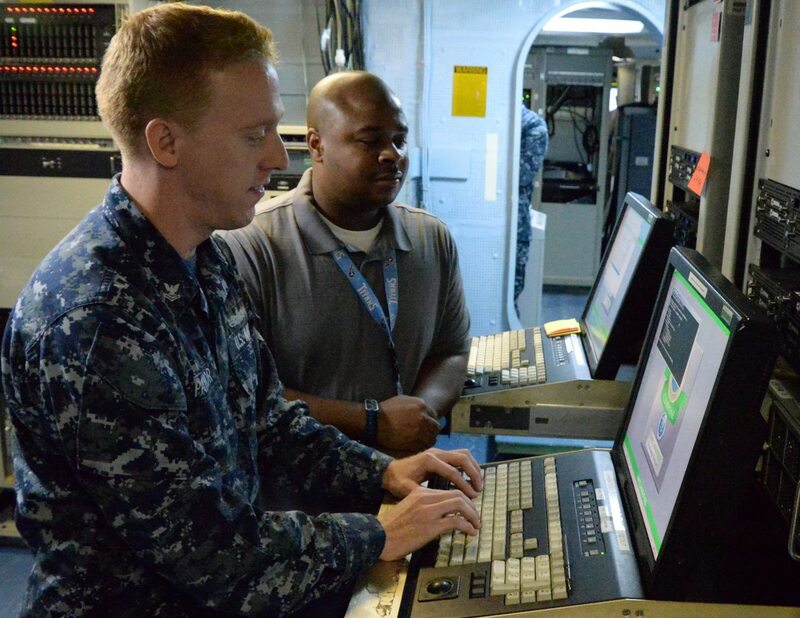 Beyond the operational side, which is mostly orchestrated from the service cyber command components, the services are looking at basic cybersecurity efforts among their ranks — ensuring warriors exhibit good cyber hygiene and hardening installations and weapon systems. Both subordinate units of the various service cyber commands seek to perform basic IT functions as well as ensure cybersecurity, the services in concert but separate from the service cyber components are pursuing cybersecurity initiatives. The most prominent of these efforts is focused on a DoD-wide initiative to harden weapon systems, all of which, including legacy, rely upon some cyber-enabled element that makes them vulnerable to cyber attacks. DoD announced that it was repurposing $100 million for evaluating cyber vulnerabilities in weapon systems. 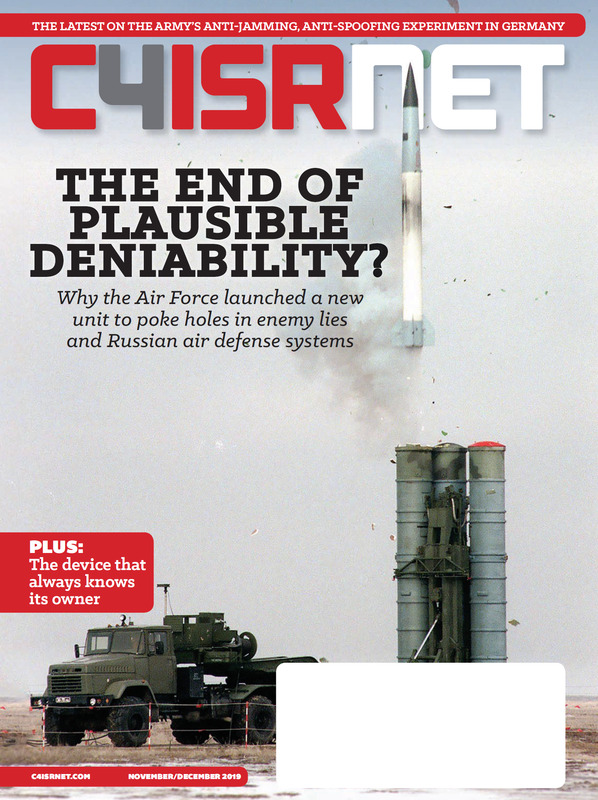 The series continues at Here’s how the Air Force is fighting in the cyber domain.